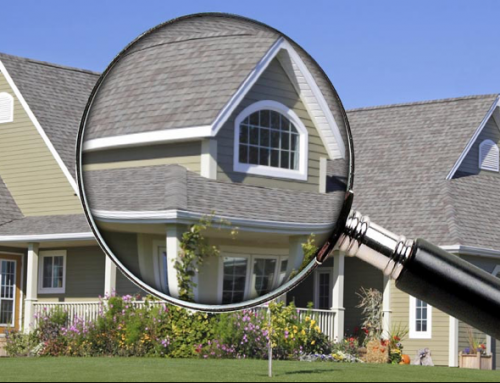 Home Inspector | If you find yourself in the position of needing to hire a home inspector, it is important to ask the right questions before making your choice. The good news is that there are plenty of great home inspectors available today. On the downside, there are some that don’t deserve your business. 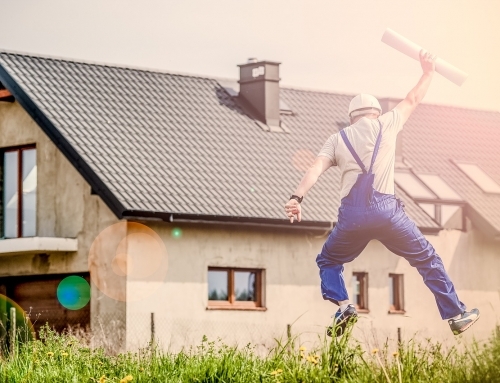 With so much at stake during a home inspection, picking the right business for the job is vital. This is a great place to start. 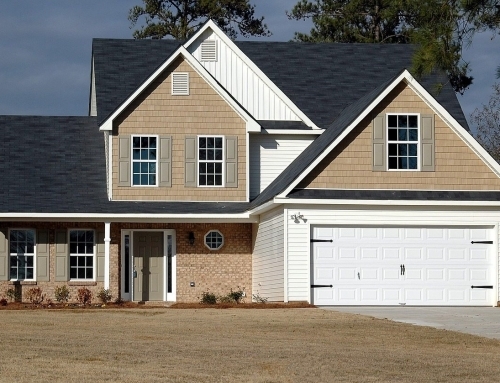 You don’t want to have your project be the first home inspection that a company has completed. It takes time to learn the ins and outs of this business, so it is important to work with someone who brings plenty of experience to the table. One good way to judge the work that an inspector plans to do is to ask how long they will need for the task. In this case, speed is not necessarily a good thing. If the inspector says it should only take 45 minutes or an hour, you should be concerned. It takes time to properly inspect a house, so the appropriate time frame is between two and three hours, if not longer. An inspector bragging about how fast he or she can do the job should be seen as a red flag. Another important question to ask, of course, is the cost of the inspection. This one can be a bit tricky, however, because you should not automatically select the inspector offering the lowest rate. Remember, this is an extremely important task, and you need to make sure it is done correctly above all else. You should look for a rate that is fair,but don’t forget to take the whole picture into consideration before making your choice. 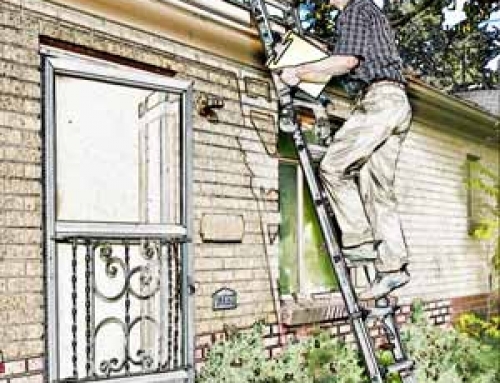 Beryl Engineering & Inspection would be proud to handle your upcoming home inspection project. Please feel free to contact us today for more information.